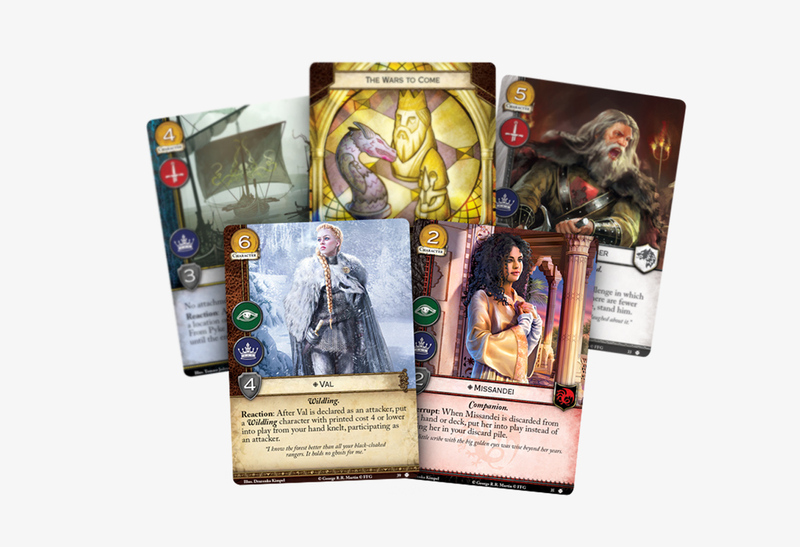 As I await for my copy of the newest AGOT card game expansion “Sands Of Dorne” to arrive to my mailbox, I can now introduce you to the pair of cards as my contribution to the deck. Missandei and Val were a pleasure to create. Although, I am familiar with Missandei from the HBO show, I was not aware of Val existence until I have received my art assignment accompanied with the short blurb and description of the character from the book. So, here they are.